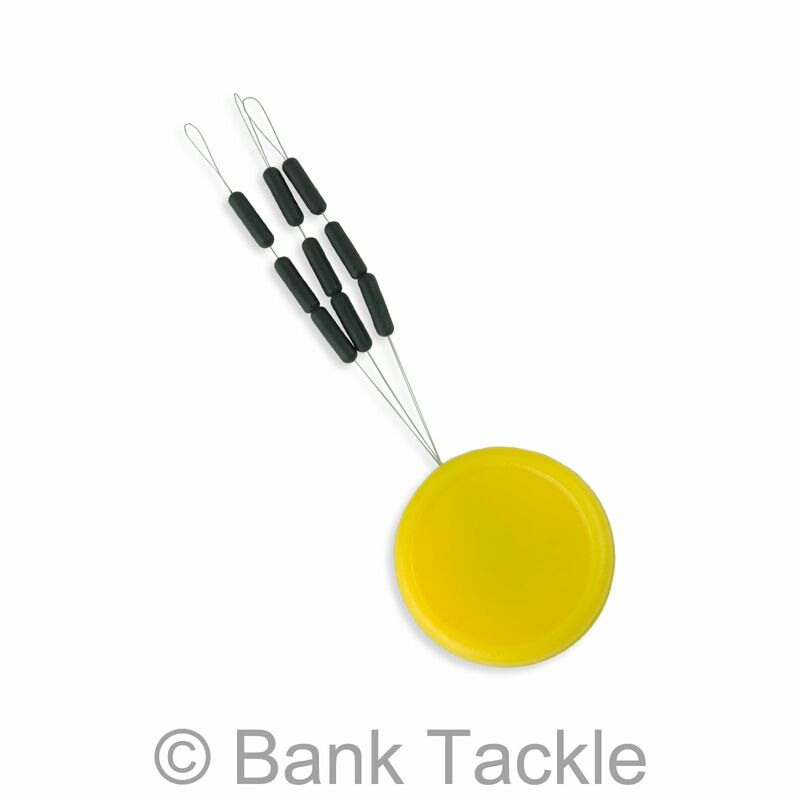 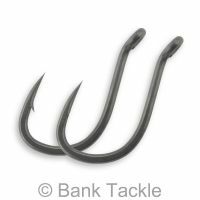 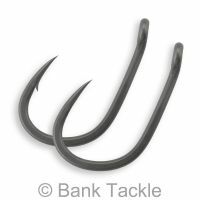 Tungsten Sinkers are the ultimate in rig concealment. 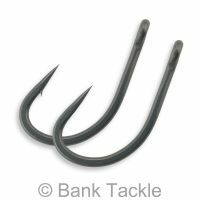 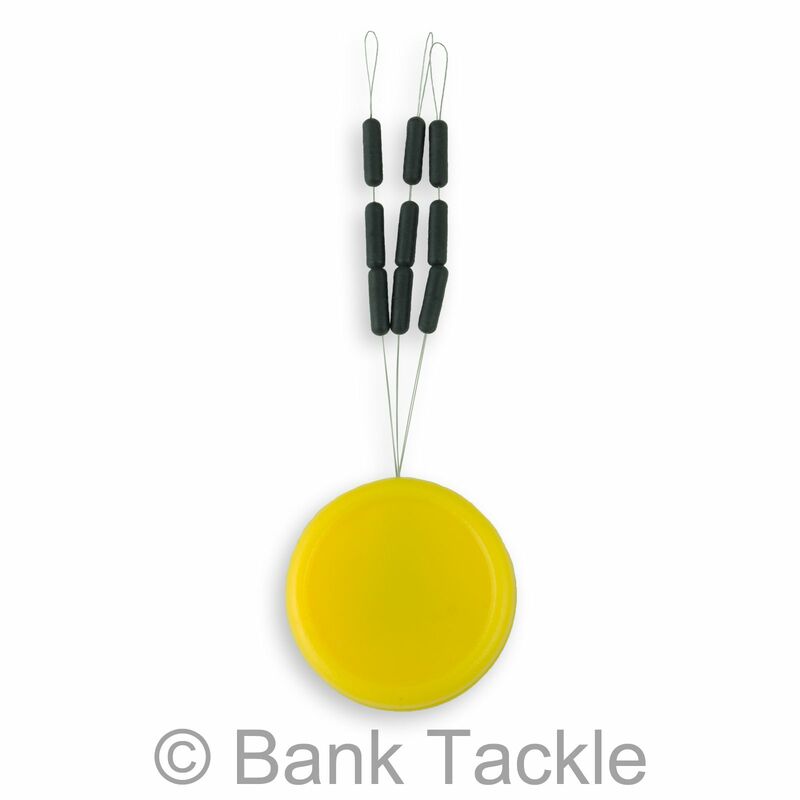 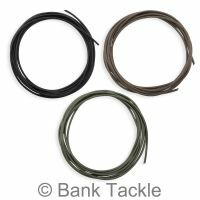 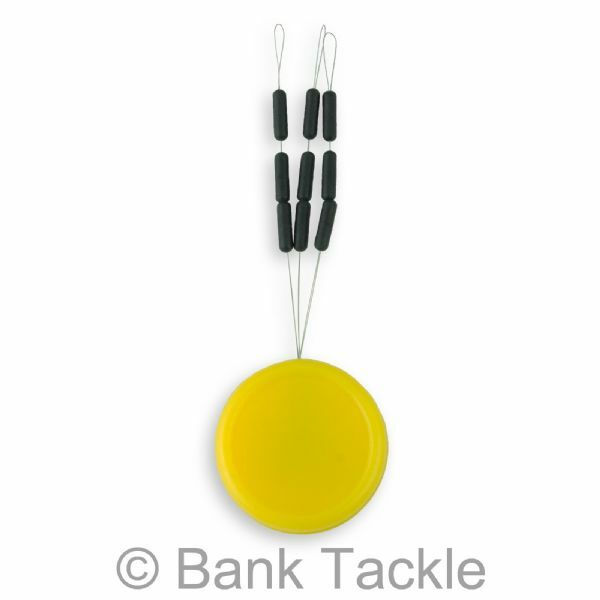 Allowing you to pin down your hook link, hiding it away from line shy fish. 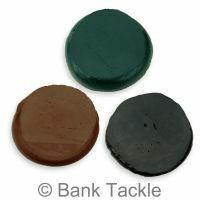 Each pack contains 9 sinkers. 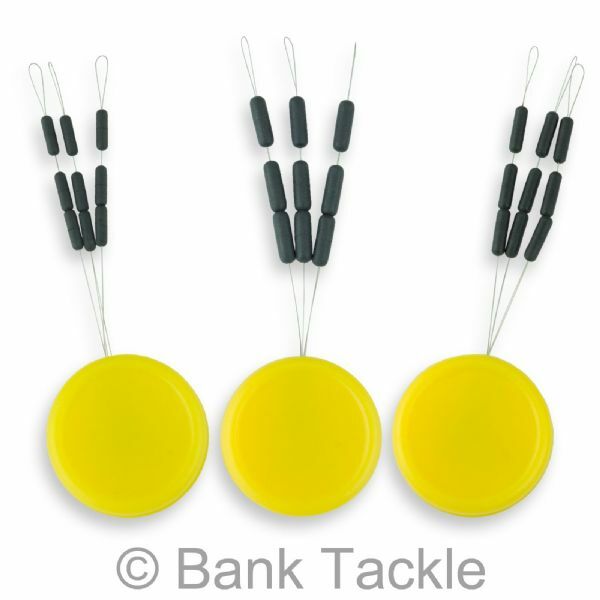 No fishing tackle box should be without these.